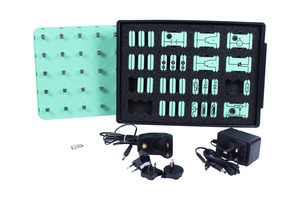 The Locktronics Electrical installation range has been designed to meet the requirements of the popular City & Guilds courses for both electricians and plumbers, teaching students the fundamental theory and practice of Electrical Science. These solutions in electrical installation are also suitable for the corresponding EAL qualifications. 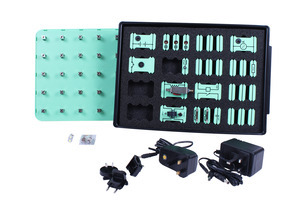 Each solution contains a baseboard and a selection of Locktronics rugged plastic carriers, each printed with the corresponding circuit symbol as well as free downloadable curriculum which includes student worksheets and teacher’s notes. We have two brand new kits out this summer, see below for more details. For prices or a quotation, please get in touch. See more about this solution here. Electrical circuit principals are quite new to me. This is a very well written article with short points which are easy to capture. Thanks for sharing the information.